A local community forum for Perivale Park, Ealing. Welcome to this local community forum for Perivale Park, Ealing. 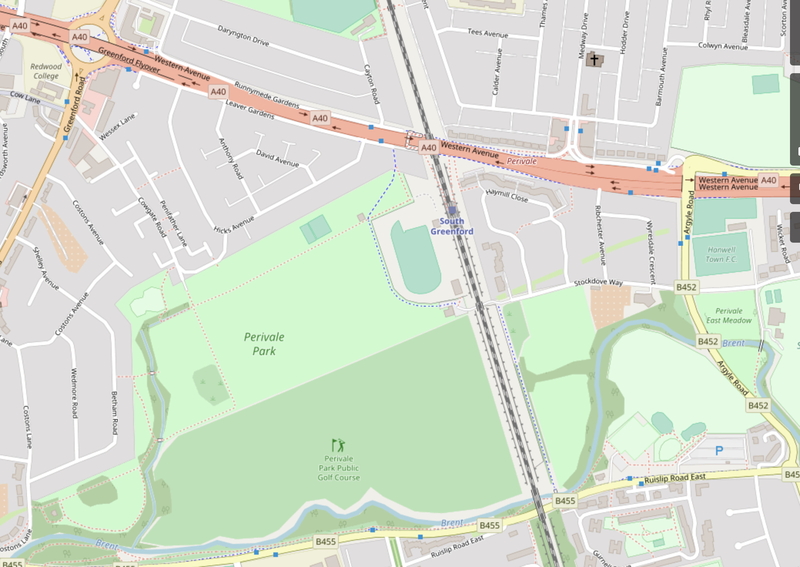 Here you will find posts relating to events, news and photographs of the Perivale Park area, located in the London borough of Ealing, West London. Previous PostPrevious Wild flowers in West London. Next PostNext New green spaces for the banks of the River Brent.